An earlier commentary analysed the Trump surge on Afghanistan, looking at the rationale behind the new American approach. 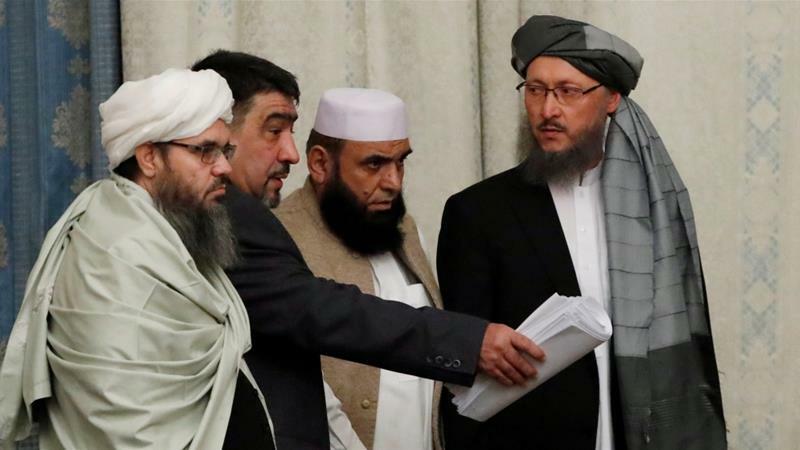 One expected that there would be more discussions and critiques of the new Afghan surge and whether it would address the challenges facing the Ghani government in Kabul. 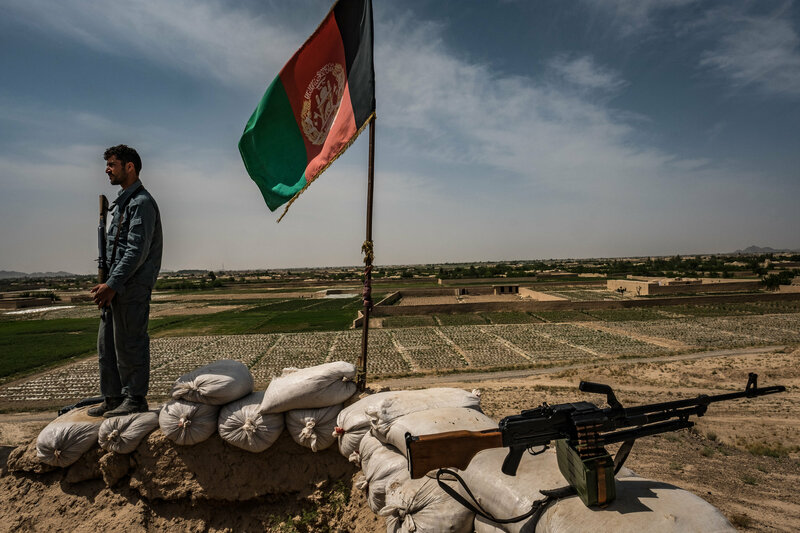 An offshoot of this new Afghan strategy however has been fallouts of Trump’s approach on the relations between Pakistan and the US. 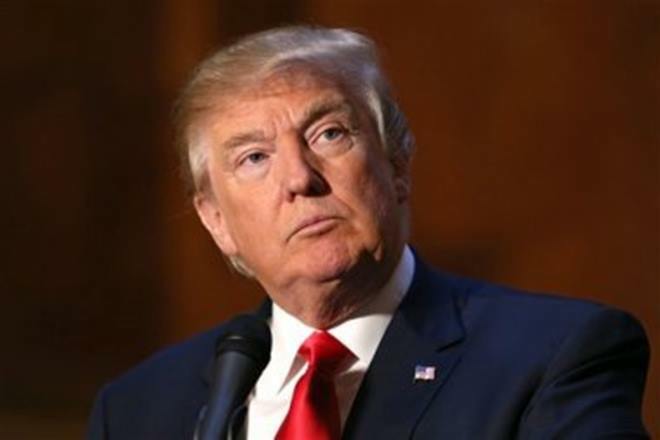 Following Trump’s speech, there has been a spate of negative responses from every actor – from the media to Parliament in Pakistan condemning the US, especially the White House. If the threats against Pakistan by US are a repeat of earlier statements at the highest level from the American administration, the reactions appear familiar. Almost a déjà vu. 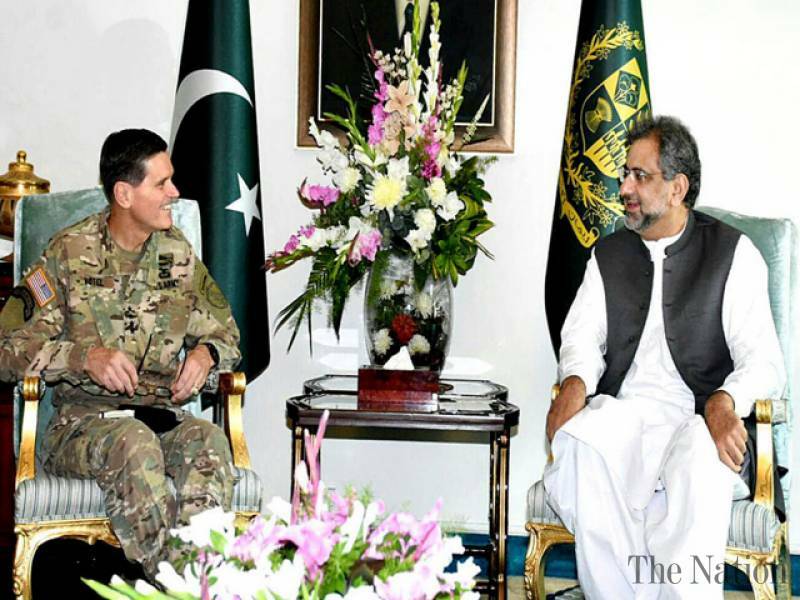 So, what next in US-Pakistan relations? Why is Pakistan angry with the Trump administration’s Afghanistan review? Three specific and obvious reasons. First is, Trump’s diagnosis of the Afghan problem. In his review, he stated categorically that the US can no longer be silent about Pakistan’s safe havens for terrorist organizations. For him, the Taliban and other groups that pose a threat to the region and beyond. Pakistan’s primary response is that the US does not understand the “sacrifices” made in terms of fighting the militants. The predominant perception in Pakistan has been that the War against terrorism is an American War, and not that of Islamabad. So they ask why is US ungrateful? For the US, the Pakistani cooperation has come with a huge financial cost; billions of American dollars have gone into Pakistan in terms of military and non-military aid to the latter. Second reason for Pakistan’s anger is even more important. Trump does not only charge Pakistan for harboring militant groups, but also want a change Islamabad’s strategy towards the use of militancy. He mentioned: “Pakistan has also sheltered the same organizations that try every single day to kill our people. We have been paying Pakistan billions and billions of dollars at the same time they are housing the very terrorists that we are fighting. But that will have to change. And that will change immediately. No partnership can survive a country’s harboring of militants and terrorists who target U.S. service members and officials. It is time for Pakistan to demonstrate its commitment to civilization, order and to peace.” (Emphasis added). The above second reason is almost like a threat the George Bush issued to Gen Musharraf after 9/11 with that famous phrase – either you are with us, or against us. What Trump has mentioned is a repeat of the same, but in different words – that Pakistan has to “demonstrate its commitment” to peace and its strategy of sheltering militant organizations has to change immediately. Pakistan has been pursuing its own mini-war, or a series of battles through different actors to secure what is projected as their own legitimate interests in Afghanistan. Trumps wants to stop that now. The above India factor seems to have eclipsed the earlier two reasons in determining Pakistan’s vehement response to Trump’s Afghan review. Pakistan has always been worried about India’s presence in Afghanistan. Some of those reasons are genuine; for example, Pakistan is apprehensive of being surrounded by India directly and indirectly through Afghanistan. However, rest of their fears is exaggerated. Worse, some of them are planted to hide the real motivations of Pakistan to keep other powers from engaging with Afghanistan. One of Pakistan’s frustrations vis-à-vis Kabul has been the large spread anti-Pakistani sentiments within Afghanistan. Pakistan had hosted millions of Afghan refugees almost for two decades in its soil. The general expectation in Pakistan for all their sacrifices is – that the Afghans would be grateful and friendly to them. Instead, India has won over the Afghan minds, at the cost of Pakistan. Pakistan wants to be the “Sole Spokesman” for the Afghan peace at the global level; more importantly, it wants to be the final arbiter of peace in Kabul. 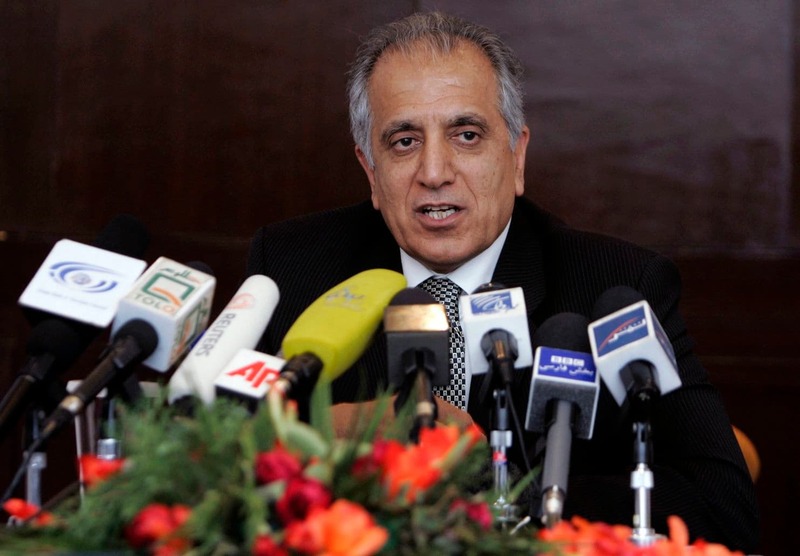 Islamabad wants to ensure that the Afghan government listens to Pakistan. Hence, Pakistan wants to control all the trump cards that the government in Kabul would have. The American presence and increasing India’s role in Afghanistan deny that to Pakistan, as they give the much needed space to Kabul to have its own foreign policy approaches. If the American complaint about Pakistan is an action replay of similar ones earlier, the response from the latter is also on predictable lines. From media to Parliament, the response from Pakistan was unanimous in condemning Trump’s new Afghan approach. The Parliament passed an unanimous resolution against Trump’s complaints against Pakistan, and a subsequent statement by Gen Nicholson hinting at the presence of Afghan Taliban in Quetta and Peshawar. The National Assembly found the above statements by US President and General as “hostile and threatening” and wanted to take certain measures against the US. It includes, postponement of diplomatic visits between the two countries, suspending cooperation with the US and contact friendly countries (obviously China and Saudi Arabia) in the region. Media response was ever more shrill. 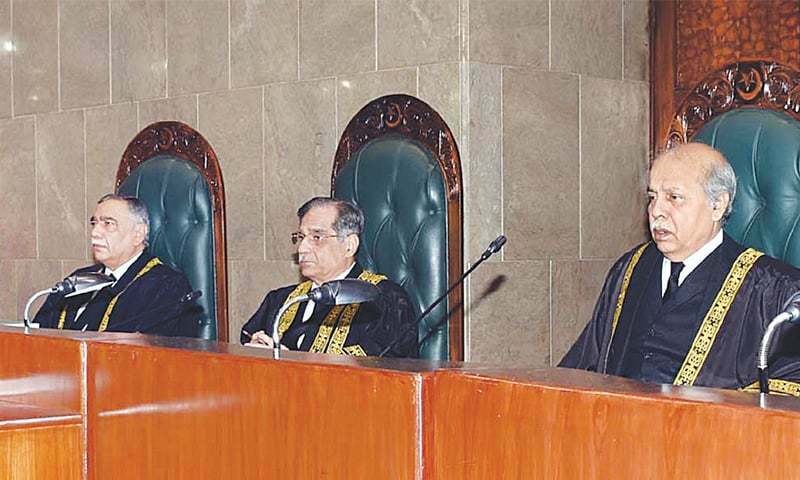 Editorials called for a complete reassessment of Pakistan’s support to the US. Some political leaders even made bold statement that Pakistan does not need any American funds or aid. There have been a call for suspend the dialogue between the two countries. The proposed an acting Assistant Secretary of State Alice Wells got postponed “at the request of the Government of Pakistan” according to US Embassy spokesperson. There are still some sane voices. For example, Zahid Hussain wrote in the Dawn: “Our Afghan policy has largely been reactive and based on duplicity. We lost the opportunity to improve relations with President Ashraf Ghani`s government in Kabul. There is still no clarity on how we intend to deal with the new challenges arising from the toughening American stance.” But, given the internal heat that has been generated by the anti-American sentiment, it is less likely that there would be an internal review of Pakistan’s Afghan policy. Anti-American sentiment runs deep in Pakistan. All it needs is an event or a statement to flare up. Remember the immediate response in Pakistan following the release of Raymond Davis’ book about his contractor days? Both at the popular and political levels, the anti-American sentiment were perhaps deliberately built. Finally, there has been an effort to bring China in. Even a small statement by China on “Pakistan’s sacrifices” get magnified in the media and projected as Beijing’s support to Pakistan. 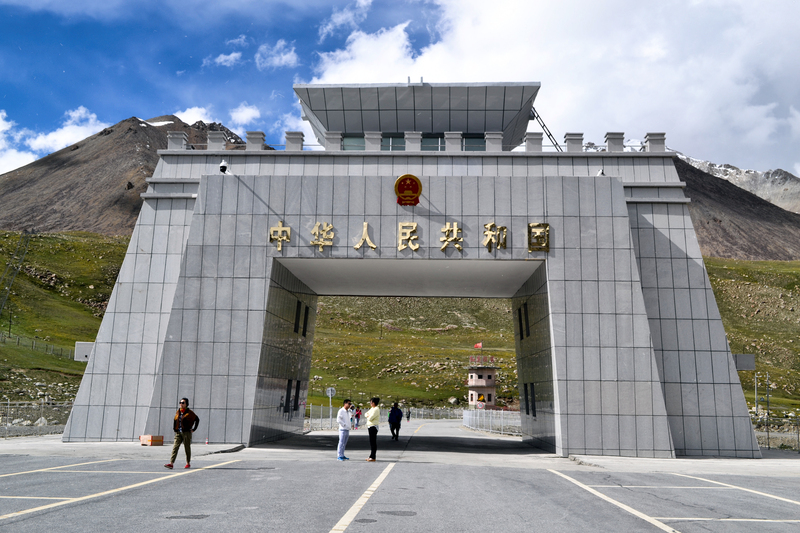 Whether Beijing is really interested to fill the void or not, there is a general expectation within Pakistan that China will come to their rescue. Perhaps, as the dust settles, there would be a better measured response from Pakistan to the US. Despite all those anti-American sentiments, Pakistan would still need the US. Similarly, the US will not be able to find an easy alternative for Pakistan, given Trump’s inherent anti-Iran position.